Modern women spend their days at the beach relaxing from their stressing routines and enjoying themselves. Picture yourself listening to your favourite music on your headphones, while reading a great book or making plans for the night via text message with your friends. You have your favourite sunglasses on, and feel perfect. And, what is the underrated item that made all this possible? 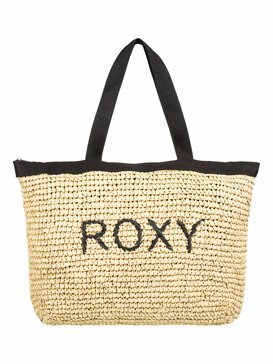 Of course, it’s your beach bag! 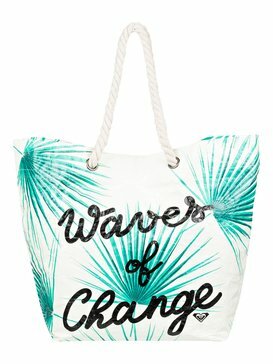 How would you carry around all your belongings if it wasn’t for your fashionable, useful, great looking beach bag? 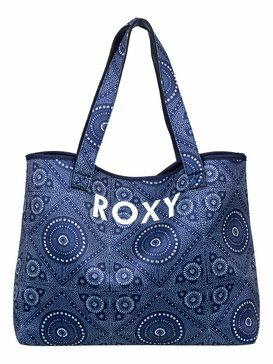 If you think about it, women’s beach bags are honestly essential: sandals, beach towel, sunscreen… all of it fits into one of Roxy’s modern, high quality beach bags, and you can get one today. 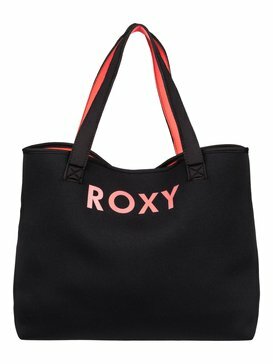 Roxy’s beach bags come in different sizes, colours and prints. 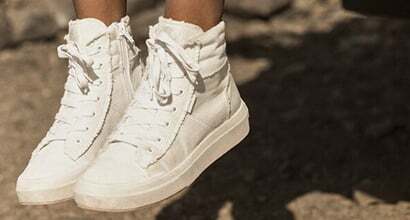 They are all made from the highest quality fabrics and we can guarantee you will be satisfied with each and every purchase. 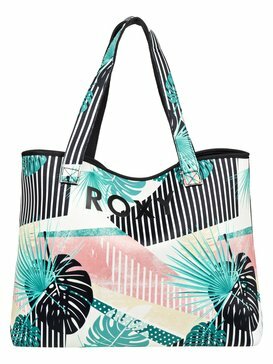 Our beach tote bags are perfect if you need something to keep everything in place, and they come in modern, stylish prints. 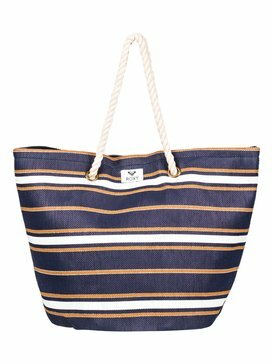 Waterproof beach bags are excellent if you are planning on spending a lot of time near the water. 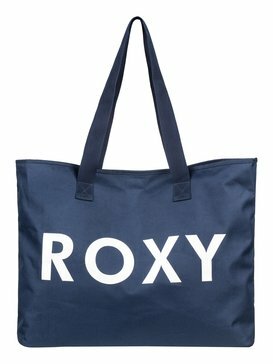 With a waterproof beach bag, you will keep all your belonging safe and dry. 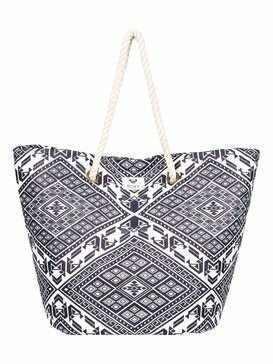 Our straw beach bags are a pretty and original alternative, and they are perfect for hanging out on the beach or at the pool side. Women who love adventure and challenge know that they need to keep their stuff in place, and to have everything they need at hand. 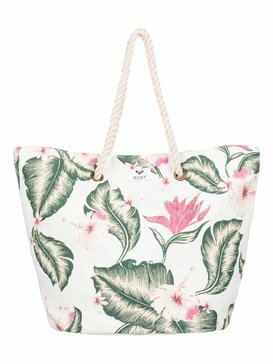 That is why we have designed beautiful canvas beach bags, with beautiful and modern prints that will make you stand out from the crowd and keep your stuff in place. You are not really able to enjoy your day at the beach if you are constantly worrying about your belongings. 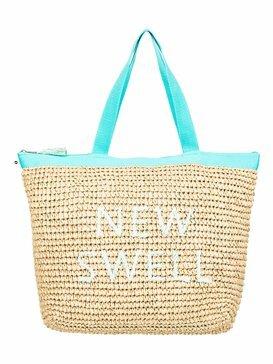 That is why, having a proper beach bag is a must before you head out to the beach. 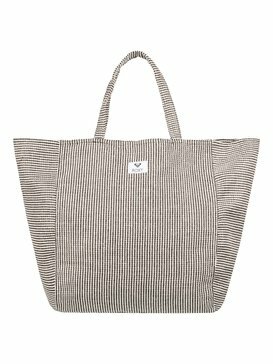 Our tote bags are perfect to handle everything you’ll need, and you will not worry any longer: you can even carry your lunch and a water bottle, or your preferred travel mug with your morning coffee. 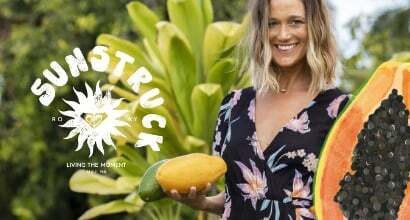 We aim to design items that make your life easier, and that convey your sense of style and adventure. 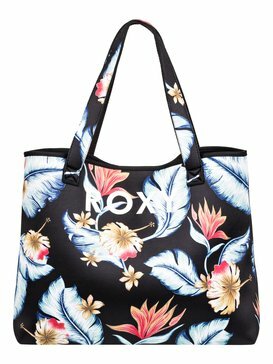 Get a few women’s beach bags from Roxy, and combine them with your beach dress! 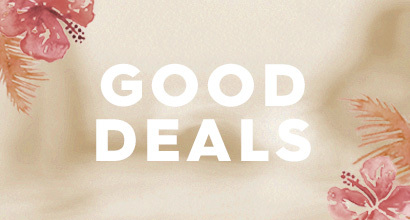 We are certain you will want to get more than one. 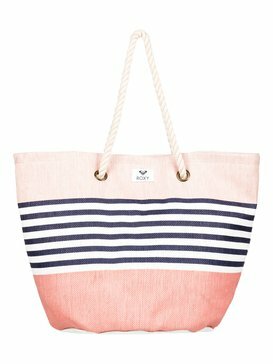 Forget about having to spend a whole day in order to shop for the perfect beach bag. 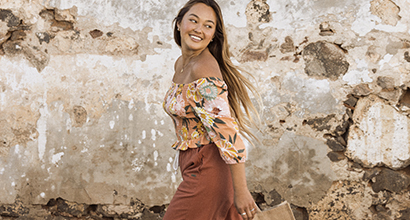 At our official online shop, you can find all of our models and designs, and you can order your new beach bag with a few clicks. Try our professional customer support service if you encounter any problem or have questions about our payment system: they are ready to help you all the time. 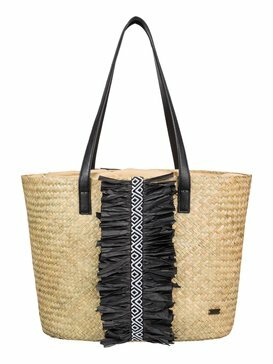 Don’t hesitate any longer and be ready for your next trip to the beach by getting your women’s beach bag right now!